Our Operatives have vast cumulative experience and knowledge in soil and foundation investigation. 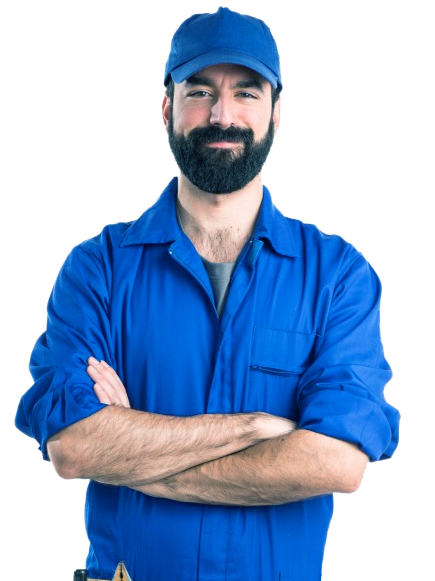 This enables Drainfix to carry out quality, guaranteed work using extensive and various techniques with equipment to meet your individual specifications. Site investigations for subsidence are carried out using a variety of methods. Auger drilling rigs and Premier / Archway limited access drilling rigs are used to obtain undisturbed sampling and U samples for Triaxial testing. These methods also facilitate the use of Continuous Probes and SPT’s where needed. CFA drilling rig is used to ensure the correct depth of boreholes is achieved. When testing to check for effective load bearing soil further extensive tests are carried out. Desktop and Environmental Studies are yet another service that we are able to offer you. On completion of all investigations a factual report is compiled from findings retrieved from the site and is provided for you. This includes a guide indicating location of where and why tests have been carried out, techniques and methods used and all test results. Customer satisfaction is our priority at Drainfix offering you a friendly, professional service at all times. Where appropriate, suggestions and advice on foundation designs can be supplied as a report commissioned from qualified GEO Technical Engineers. All technical data is analysed and compiled into a final report with recommendations outlining any further investigative tests that may be needed. A foundation investigation or site investigation is a process that involves assessing a site or soil’s structural supporting foundations. The foundation of a site is a vital part to the success of any drainage system and will ensure that the structure, integrity and function of the drain stays at an optimum level throughout the years. A drain, sewer or pipeline based on a foundation that is of the ideal conditions will last longer, suffer less environmental damages and will be in general less demanding than a drain, sewer or pipeline that is built in a foundation of bad condition. What Happens in a Site Investigation? At DrainFix Services Ltd, our foundation investigation service in Essex is done by trained professionals who are experts in drainage and plumbing. Our Operatives have vast cumulative experience and knowledge in soil and foundation investigation. This enables DrainFix Services Ltd to carry out quality, guaranteed work using extensive and various techniques with equipment to meet your individual specifications. At DrainFix Services Ltd, we carry out work in and around the Chelmsford area. 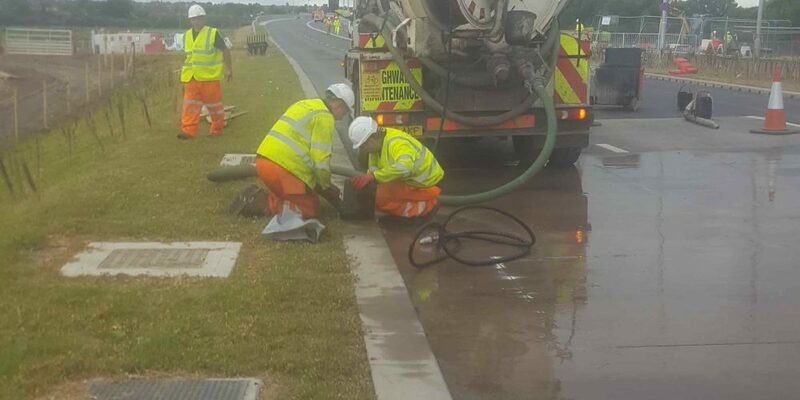 Our drain services include repairs, cleaning, excavation, CCTV surveys, pump stations and much more. One of our services is site or foundation investigations, which helps u with planning, designing and installing the perfect drainage system for a domestic or commercial property. We use our foundation investigations to identify the motion of the surface (subsidence). On completion of all investigations a factual report is compiled from findings retrieved from the site and is provided for you. This includes a guide indicating location of where and why tests have been carried out, techniques and methods used and all test results. Customer satisfaction is our priority at DrainFix Services Ltd, which is why we offer you a friendly, professional service at all times. Our team of drain experts are friendly and reliable. Are our work is done correctly and efficiently at competitive rates. Contact our drain professionals at DrainFix Services Limited to get more information on our foundation investigation service on 01245 268523. We are based in Chelmsford and are happy to serve domestic properties as well as businesses small and large in both the private and public sector.